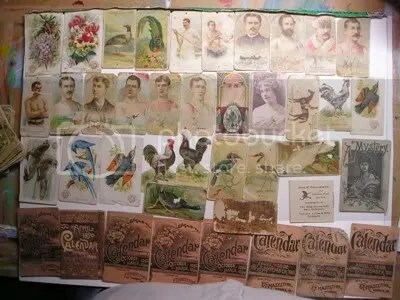 Yesturday I received an e-mail from a reader stating they have a bunch of old tobacco cards that once belonged to their grandfather. 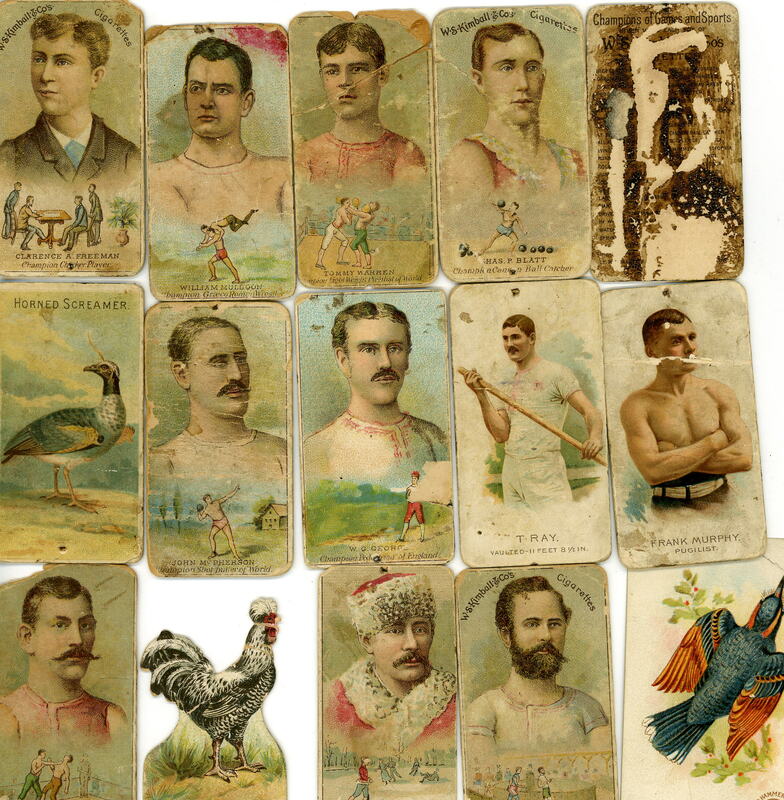 Many of them look to be original Allen & Ginter cards from the 1880’s. There are boxers, calendars, and a bunch of animals. 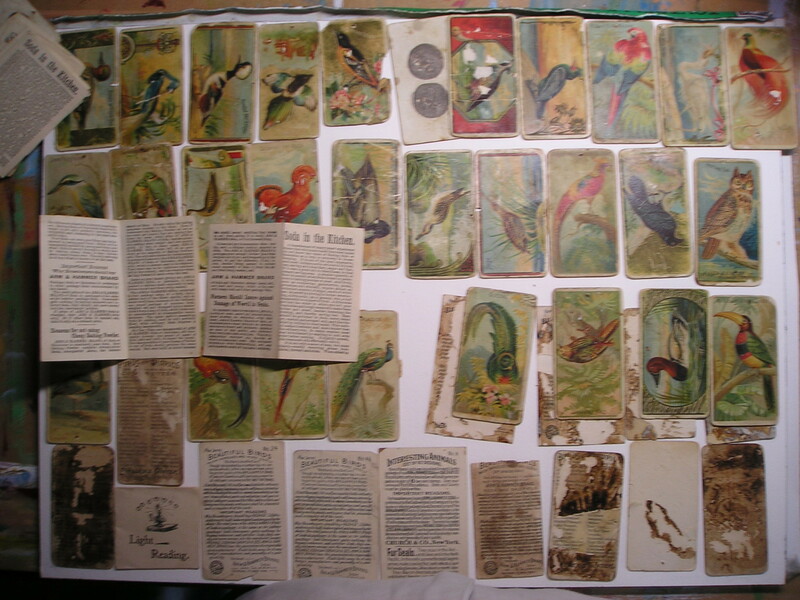 They don’t seem to be in the best condition because they were glued in an album for many years. They told me within all the cards there is a Jack Sullivan, who was a popular boxer at the time. 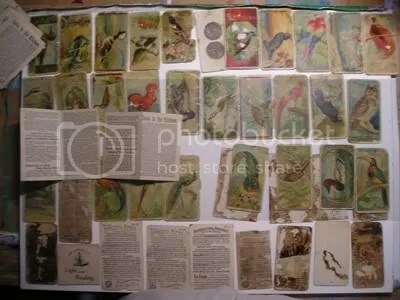 From what I have seen, based on the condition I guess they all might be worth a few hundred dollars. That might be strethcing it though because of all the damage. 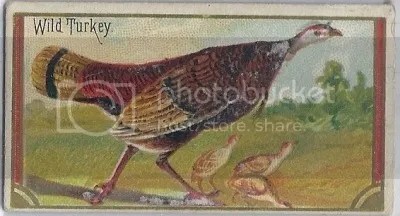 For those collectors a little more familiar with the boxers and animals from this set, what value would you put on them? 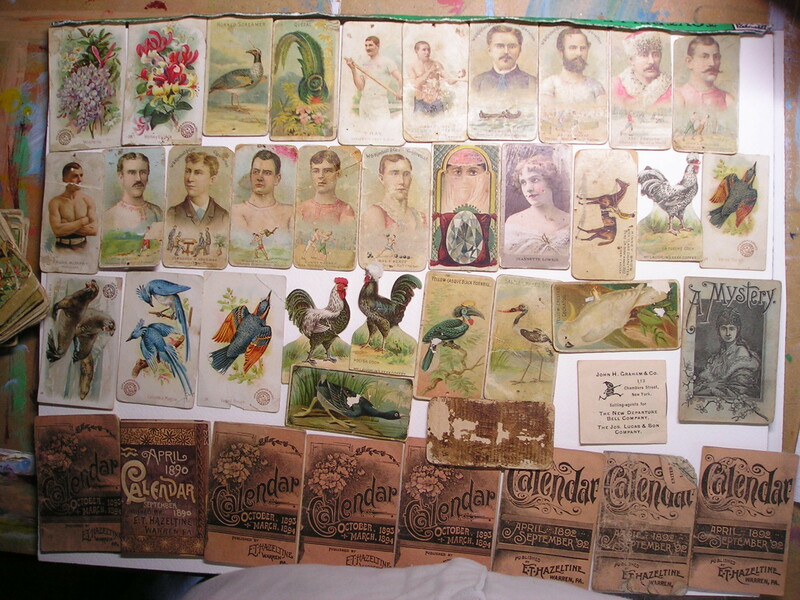 Either way, its still a nice collection of tobacco cards no matter the condition. Click on each photo to enlarge.